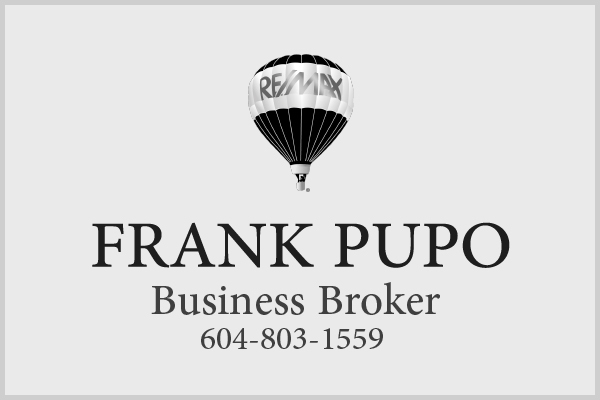 Exciting (Multinational) and Well Recognized, 95 Seat Franchise Burger Restaurant Opportunity Grossing Over $60,000/MO, in High Traffic Chilliwack Location specializing in Burgers, Fries, and Milk Shakes!! The Area is Anchored by Hotels, Retail and a lot of New Development that is coming to the Area! The Leasehold Improvements and Equipment are High Quality and extremely well maintained. The Franchise Royalty structure is 5% Royalties + 3% Advertising and the Transfer Fee is $40,000.00 to be paid by the Buyer. The Lease Rate is approximately $6,000.00/MO including GST for 1,800 SQ FT of Space with approximately 8 Years Left on the Lease and 2 x 5 Year Renewals Options. An Information Package is available upon a Non Disclosure Agreement being signed by all interested parties. All Showings are done in the morning before restaurant opening. Staff is unaware of sale.